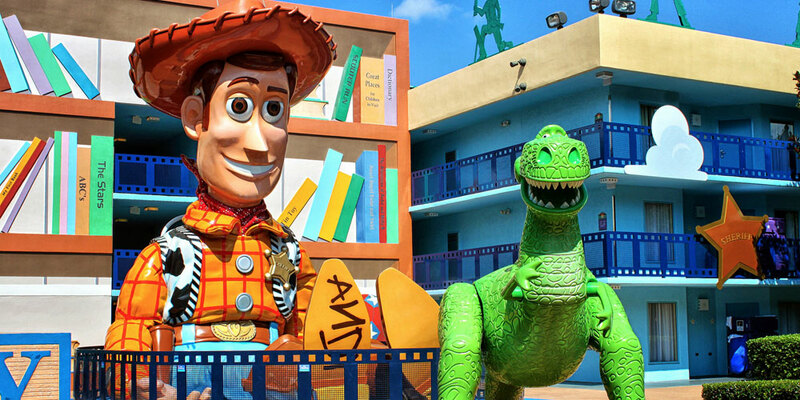 Disney’s Art of Animation Resort is Walt Disney World’s newest Value Resort, having opened in 2012. It is a first at Walt Disney World, a Value Resort that offered family suites, rooms that slept 6 rather. All the other Value Resort rooms only sleep 4, with the exception of a few test family suites located at All-Star Music. 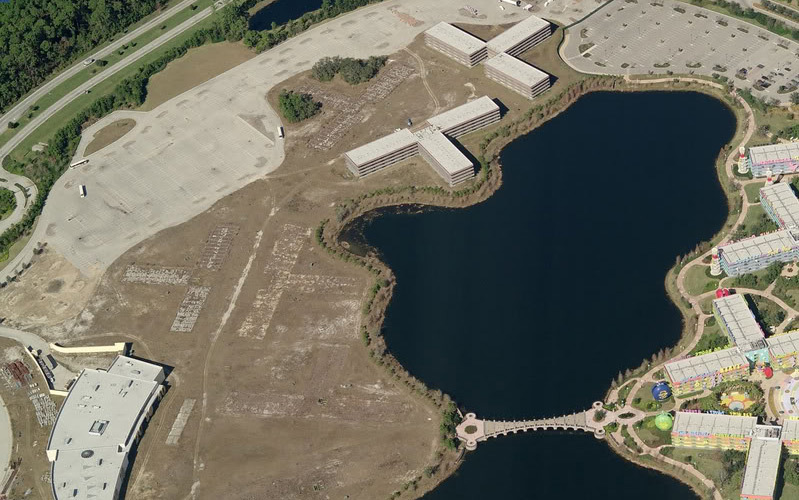 Originally intended to be the second half of Pop Century, Art of Animation was redesigned years after it was originally scheduled to open with the majority of rooms as family suites. 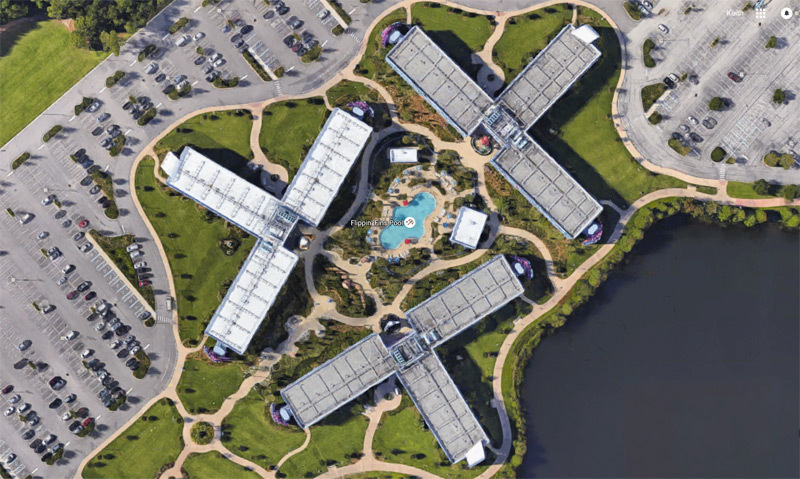 But why should you stay at Disney’s Art of Animation Resort? 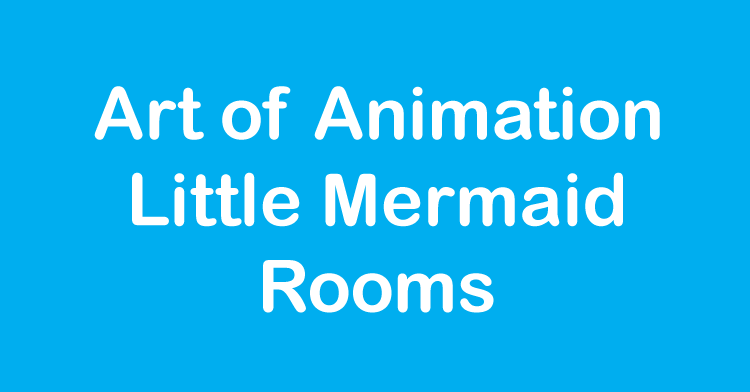 Little Mermaid Rooms – Everyone loves Ariel, and the Art of Animation Resort is the only place you can find Little Mermaid themed rooms. These rooms are just standard value resort rooms with 2 double beds and a bathroom. Nothing too special, but the Little Mermaid theming makes them magical. If you have a little girl that loves Ariel, you have to stay here. Ok, blame it on your daughter, it is ok if you love Ariel too. 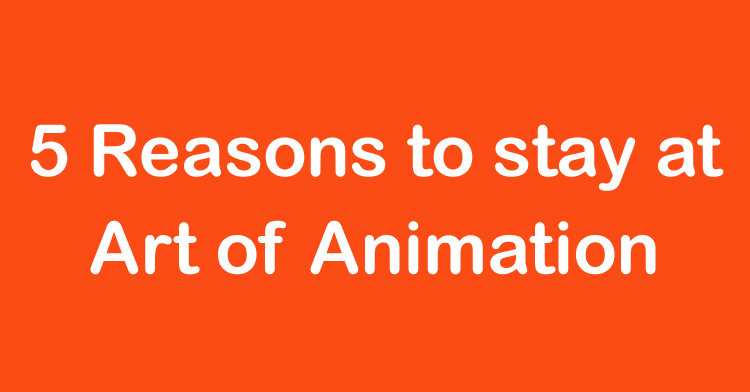 Family Suites – This is the reason why most people choose to stay at Art of Animation. The family suites feature a “master” bedroom with it’s own bathroom as well as a front room with 2 pull down beds and another full bathroom. So, these suites are perfect for families that want to stay together but need their space. You can choose between several themes for your family suite, either Cars, Lion King or Finding Nemo. Personally, I love the Cars rooms, they are really fun and well done. These rooms sleep 6, but please be aware of the cost, you can often find some rooms at deluxe hotels for about the same cost, so compare options for your family, you may be better off staying elsewhere. Big Blue Pool – This is THE value resort pool, none are bigger or better. Surrounded by Finding Nemo characters (or Finding Dory if you prefer), this pool is down right fun and plenty big for everyone at the resort. There is also the Schoolyard Sprayground, a fun water play area as well as Squirt’s Righteous Reef, a playground next to the pool. Don’t want all the people at the Big Blue Pool? Consider the Cozy Cone Pool near the Cars rooms or the Flippin Fins Pool near the Little Mermaid rooms. Both are smaller pools, but have great theming and are just as fun as the Big Blue Pool. Landscape of Flavors – Art of Animation’s food court, Landscape of Flavors, is the envy of just about every other food court on property, and runs circles around every other Value Resort food court. Grab a quick breakfast, lunch or dinner or refill your drink mug, Landscape of Flavors has options for everyone in your party. 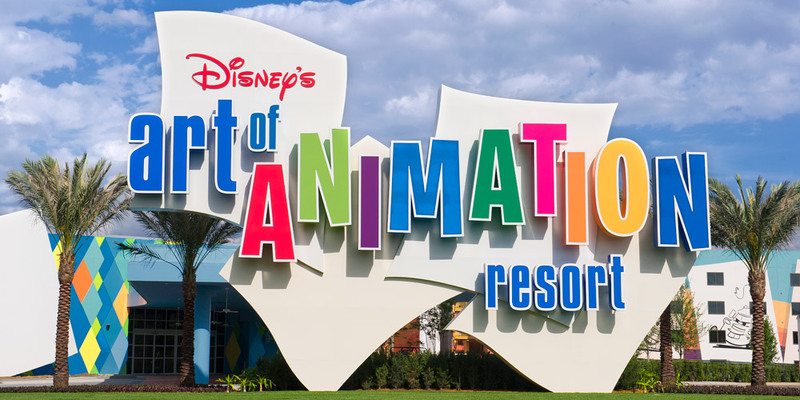 Art of Animation Resort Recreation – While I typically don’t hang out at the resort while at Disney, there are times you have a few hours at your resort, and Art of Animation has some great recreation options to fill your needs. 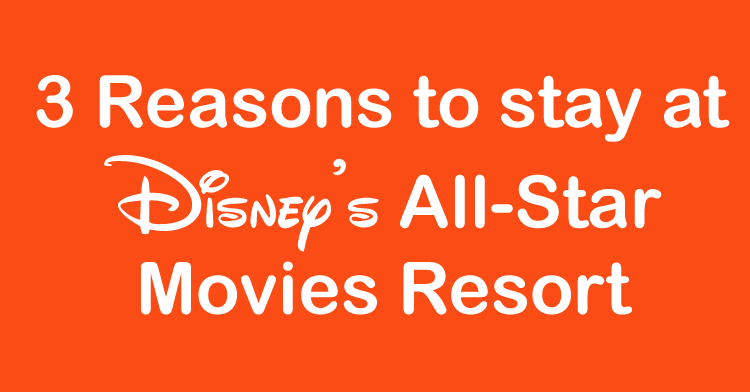 Each night they offer a movie under the stars, usually featuring relatively recent Disney movies. This is my kid’s favorite thing to do outside of the parks. Art of Animation also rents Surrey Bikes that you can ride around the resort and Pop Century. Personally, I prefer to rent the bikes on the Boardwalk, if you have a half an hour to spare at the resort, these bikes sure are fun. 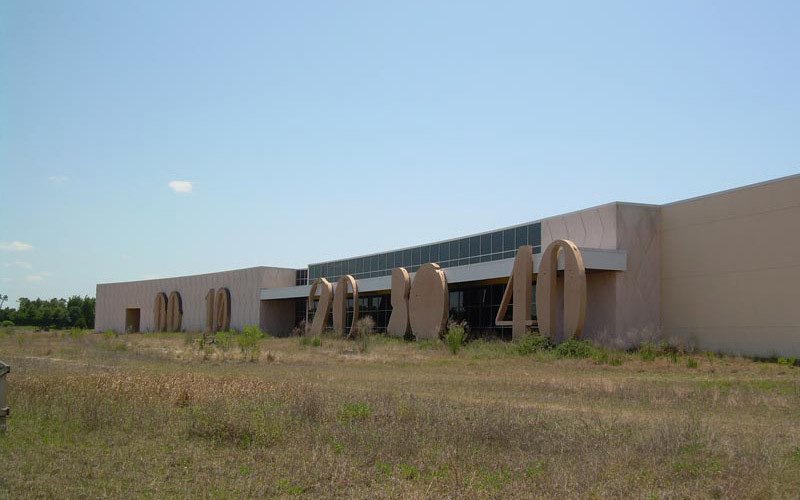 Art of Animation also features an awesome jogging trail, arcade and other entertainment options for you and your family. 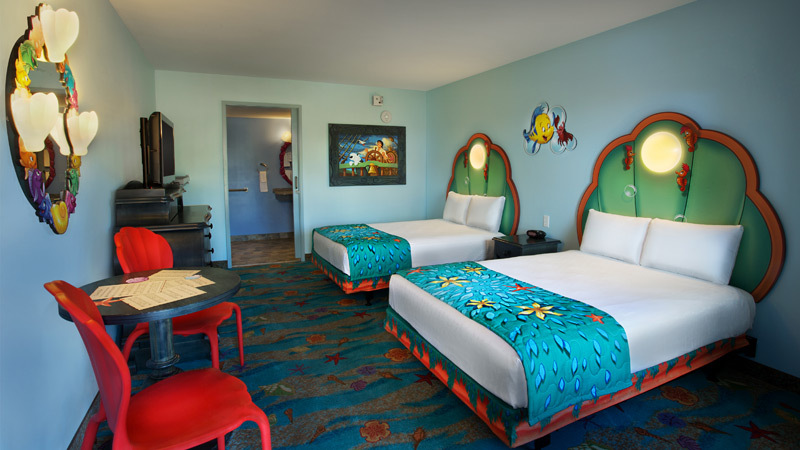 Why do you stay at Disney’s Art of Animation Resort?